A3MG worked with a team of scientists, science writers, and teachers to produce this virtual lab for the Howard Hughes Medical Institute’s Department of Science Education. 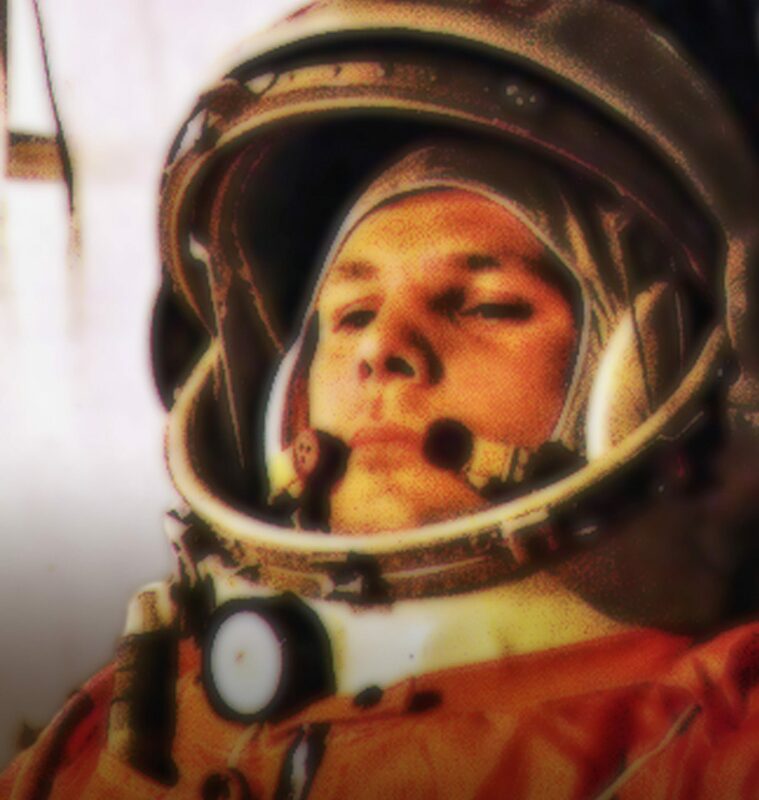 A3MG created the 3-D illustrations, interactive sequences, and overall graphics. The lab was programmed using web standards allowing it to run on most modern browsers and mobile devices including the iPad. 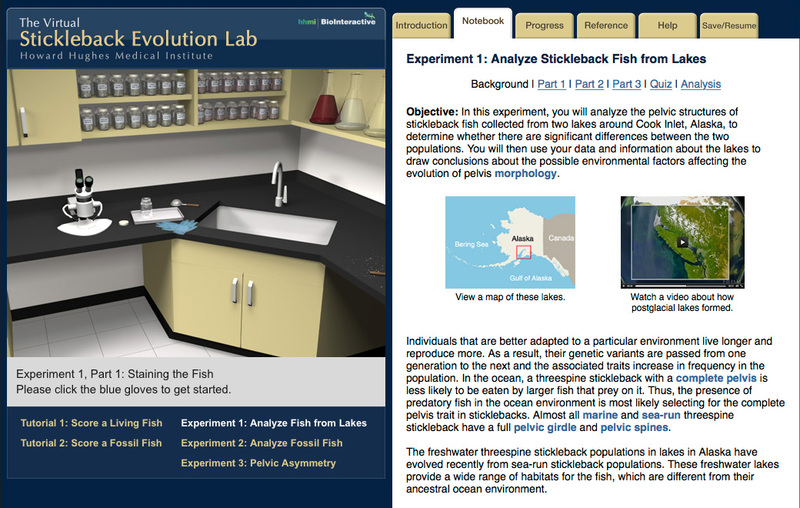 The Stickleback Evolution Virtual Lab will introduce you to the science and techniques used to analyze the forms and structures of organisms—in particular, the pelvic structures of the threespine stickleback fish (Gasterosteus aculeatus). The lab includes three experiments in which you will collect and analyze data using photographs of living fish specimens and fossils. Previous PostPrevious New Year Countdown!